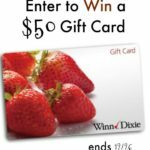 Today through Friday 1/13/17, you can enter to win a $50 Winn-Dixie Gift Card!!! 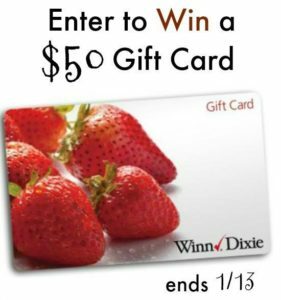 Winn-Dixie is celebrating their 1st Down Down Birthday and they want to give YOU the chance to WIN a $50 Gift Card! What is a Down Down Birthday? 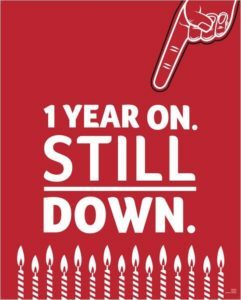 Down Down is a pricing promise to not only lower prices, but keep them down for at least six months. And customers love it! 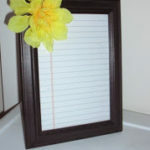 To help them celebrate, I’ve teamed up again with my bloggy friends to give away this prize to one lucky winner. And hey, even if you don’t win the $50 gift card, you will still continue feeling like a winner every time you save money on your grocery bills!!! YAY for saving money!!! 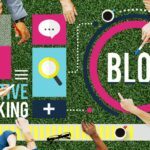 Without further ado, here’s how to enter that GIVEAWAY! I would love to try the Bacon and Green Onion Stuffing with some Baked Turkey!